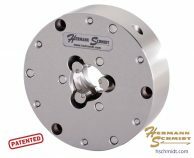 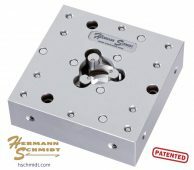 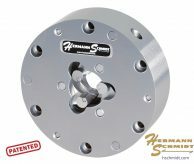 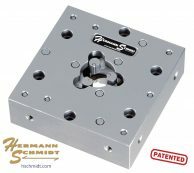 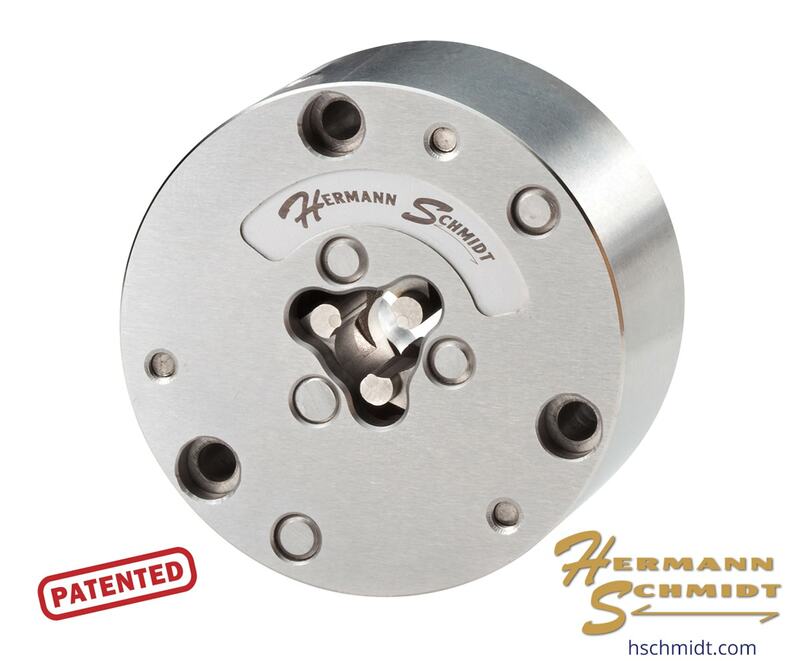 Part set up time is dramatically reduced due to the chuck’s ability to maintain concentricity as part diameters change. 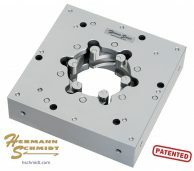 The body & jaws are hardened stainless steel. 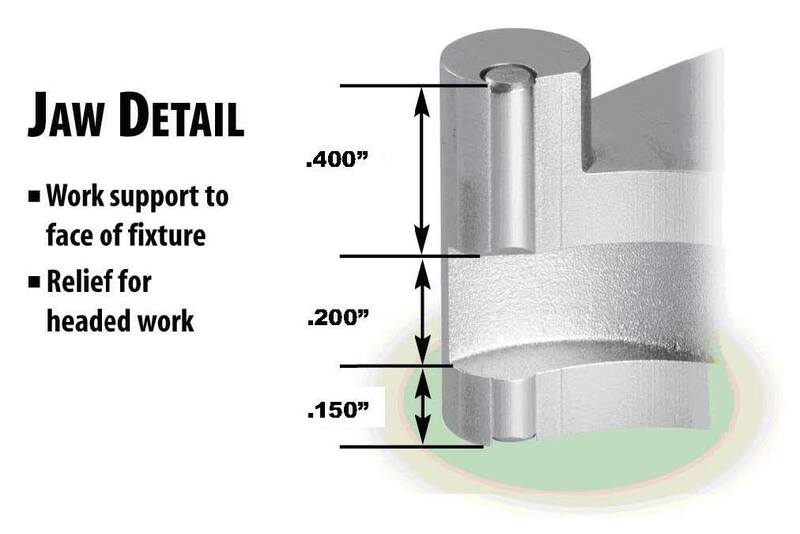 The 440C stainless steel contact pins are replaceable.